A senior in the district's Life Skills program died Tuesday, Dec. 4, after suffering a medical incident following a fall. A Century High School student died Tuesday, Dec. 4, after falling in the school's gymnasium, the Hillsboro School District confirmed. 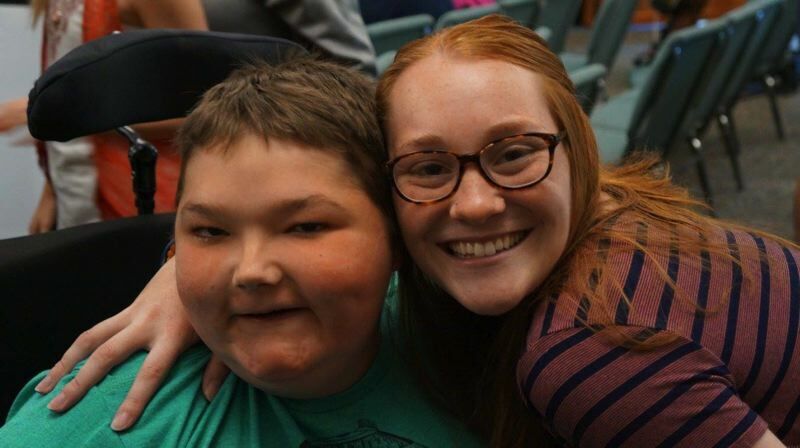 Gabriel Owens, a senior in the district's Life Skills special needs program, died Tuesday morning, according to the district's spokeswoman Beth Graser. Owens was reportedly in the school's gymnasium when he fell, Graser said. At first the teenager was alert and communicating, but as school officials and his family prepared to send him to a hospital for evaluation, Owens reportedly suffered some sort of medical incident. "Sadly," Graser said. "He passed away at the hospital." Students were informed of Owens' death Wednesday, Dec. 5. "We are deeply saddened by Gabriel's passing and send our sincerest condolences to his family and friends," the district wrote in a message online. "Any death presents us with questions that we may not be able to answer right away. Rumors may begin to circulate, and we ask that you not spread rumors you may hear. We'll do our best to give you accurate information as it becomes known to us, but in situations where people's private medical information is involved, we may not be able to provide more details." Counselors were on hand at Century on Wednesday, Dec. 5. Students had the option to speak one-on-one with a counselor, according to the district. "Some of you may not have known Gabe very well and may not be as affected, while others may experience a great deal of shock, sadness, anxiety and anger," the message to students read. "Some of you may find you're having difficulty concentrating on your schoolwork, and others may find that diving into your work is a good distraction. We have counselors in our building today to help anyone who needs support." Owens formerly attended Orenco, Imlay and Quatama elementary schools, as well as Evergreen Middle School before enrolling at Century High School. 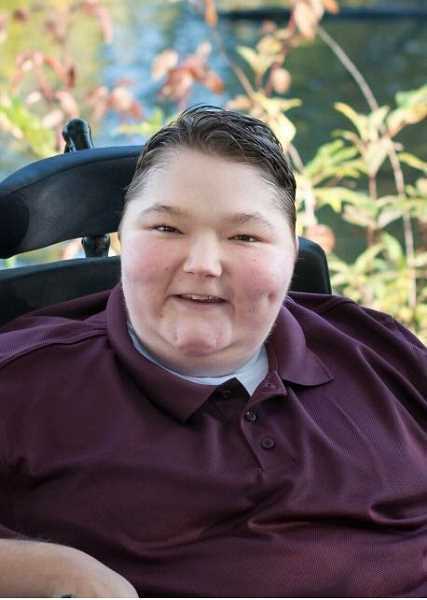 "His smile and laugh were contagious and not to mention, his cheeks," Beaverton resident Chelsea Sanford said of Owens. Sanford met him while working as a counselor at a muscular dystrophy camp which Owens attended, she said. "We had a joke where I would grab his cheeks and say, 'There he is. Whose cheeks are those?' He would giggle and say, 'Yours!' Gabe was silly and always happy." Sanford said Owens took a special liking to her when he was a camper and that after that they were "forever bonded." "His wonderful mother Heather raised him to be the kind, sweet, caring boy he will always be remembered as," she said. "We will all miss everything about him because there is truly no one like him and the world was better with him."